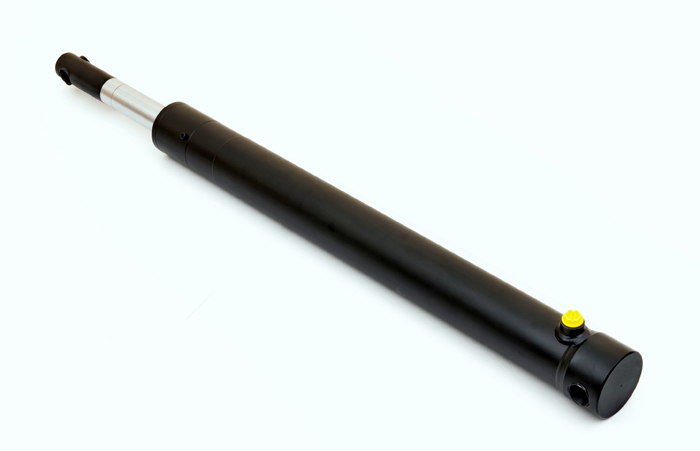 As one of Europe’s leading hydraulic cylinder providers, at Burnside Eurocyl, we provide our customers with first-class quality products that are delivered on time, every time. A single acting cylinder as the name suggests acts in one direction only. 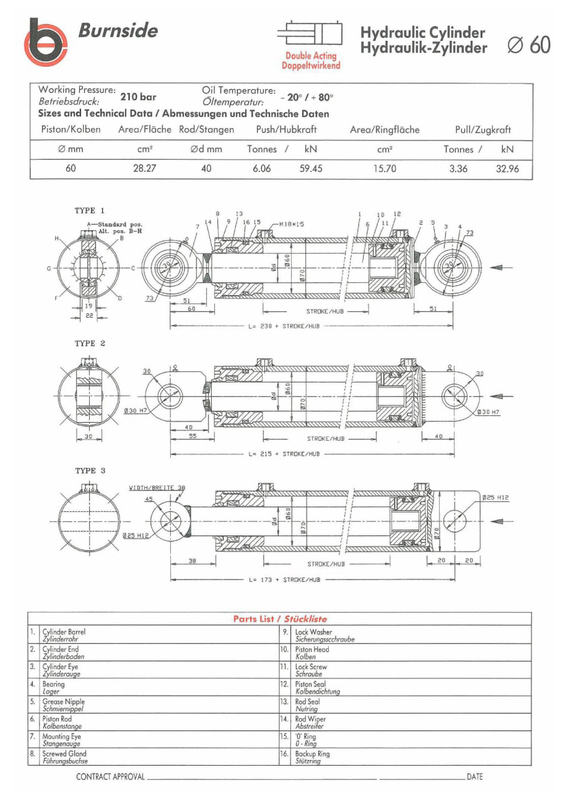 The force can act to extend or retract the rod depending on the design. 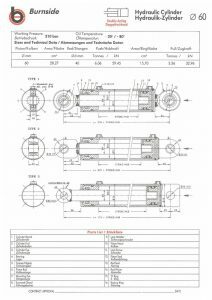 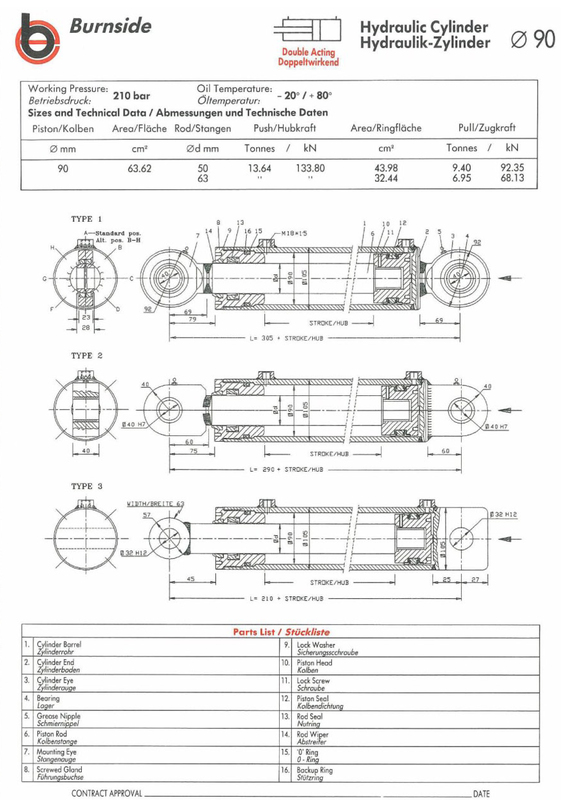 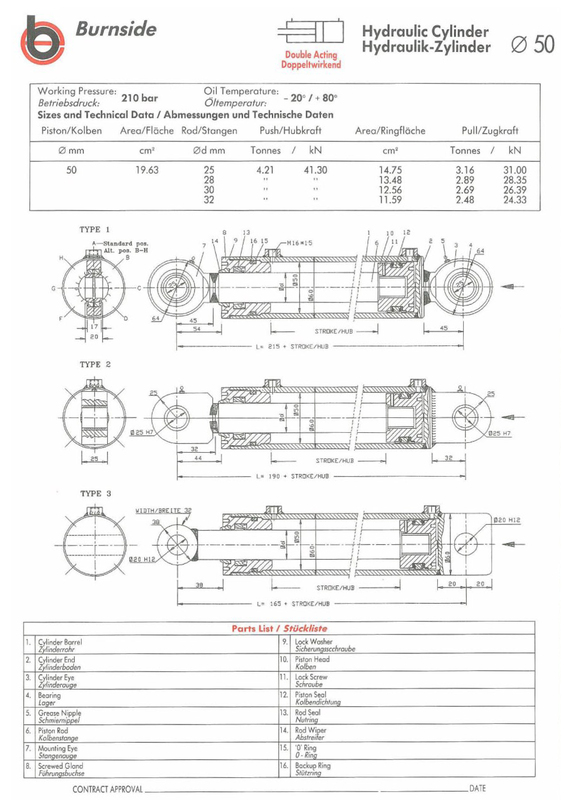 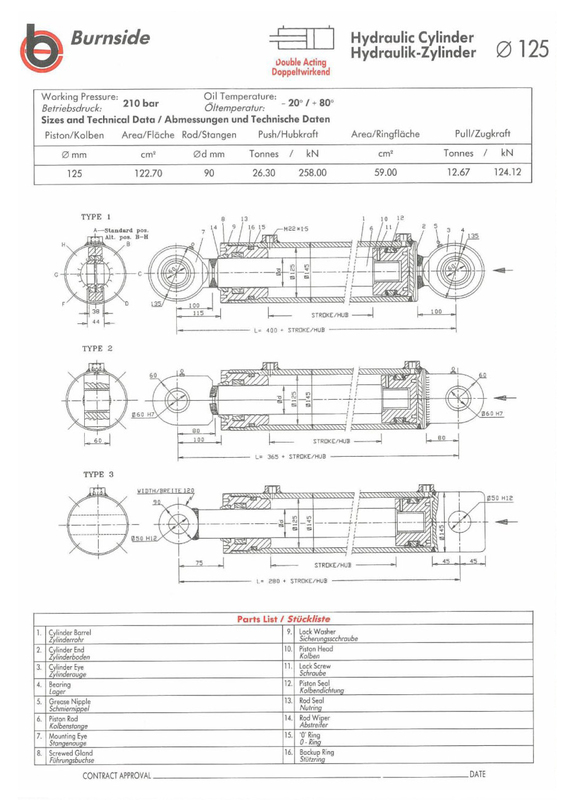 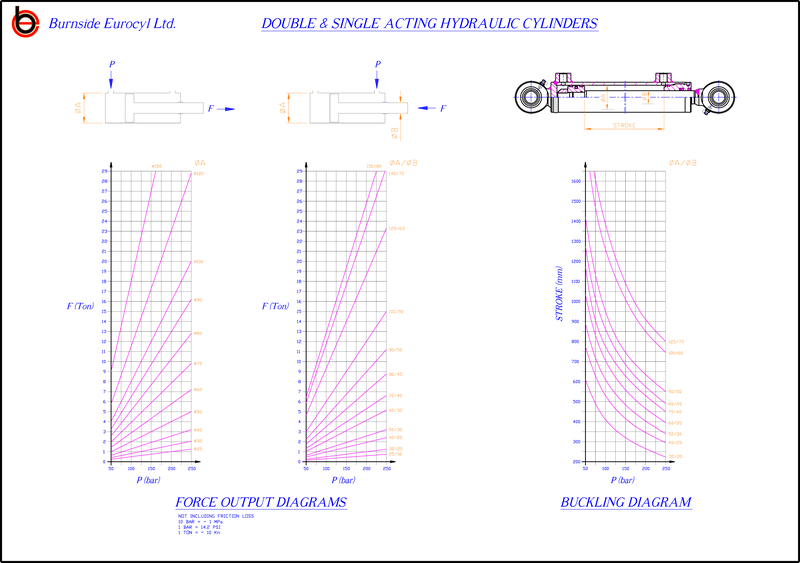 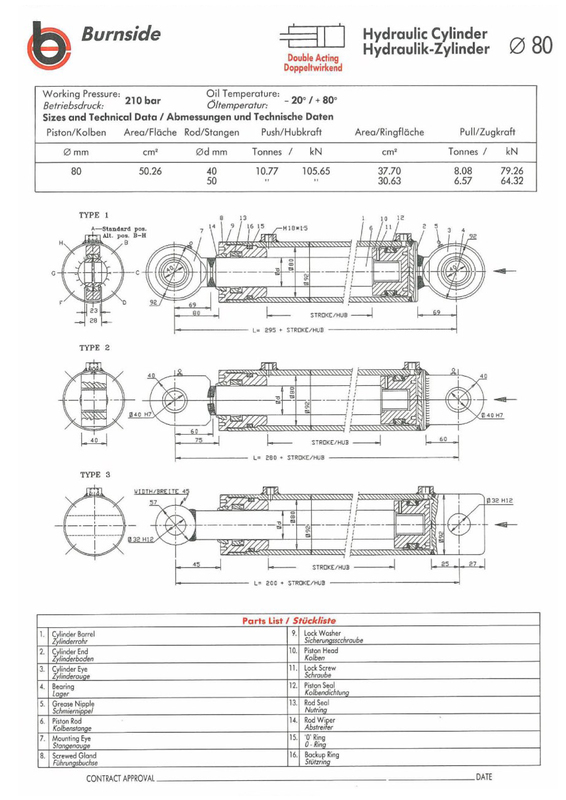 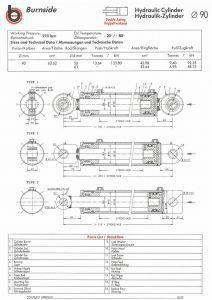 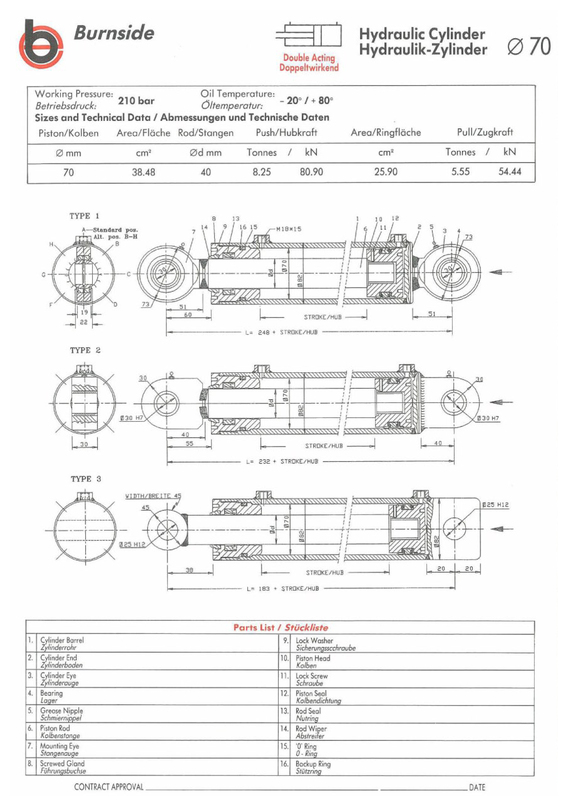 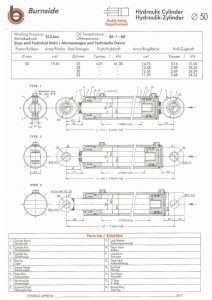 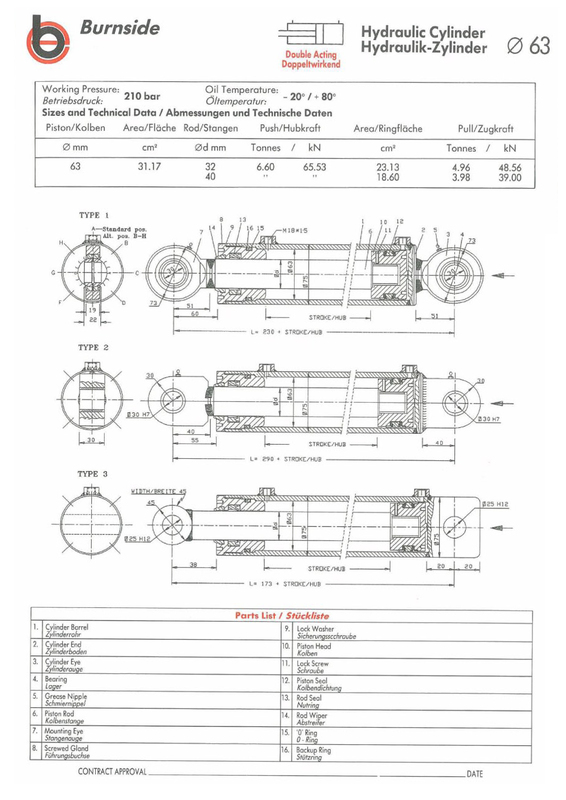 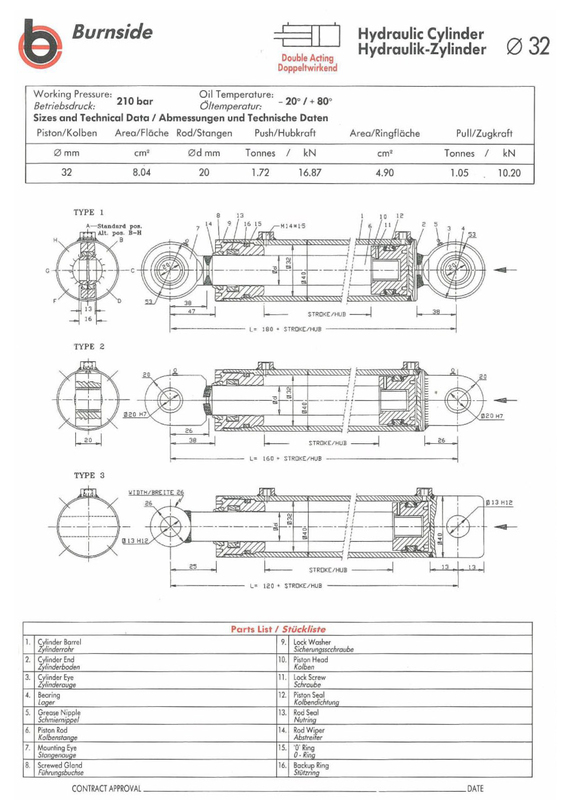 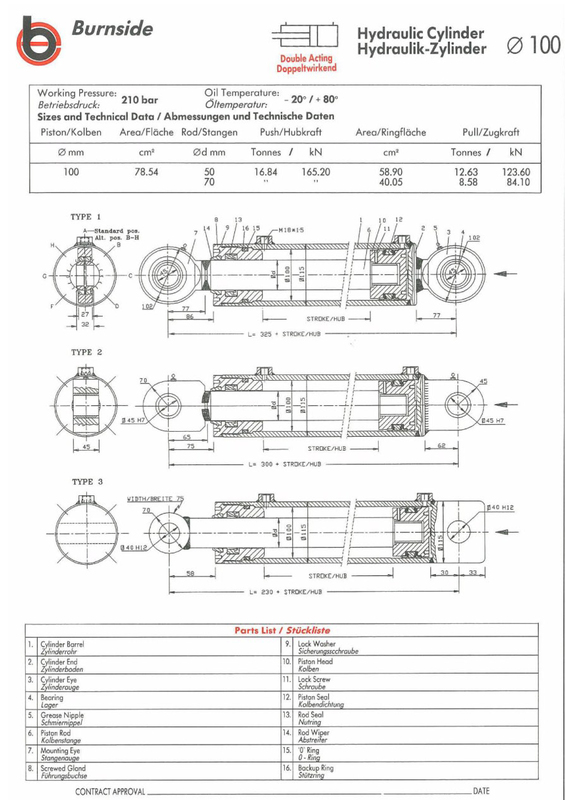 The advantage of the single acting hydraulic cylinder design over a displacement design is that a larger force can be generated for the same cylinder diameter.